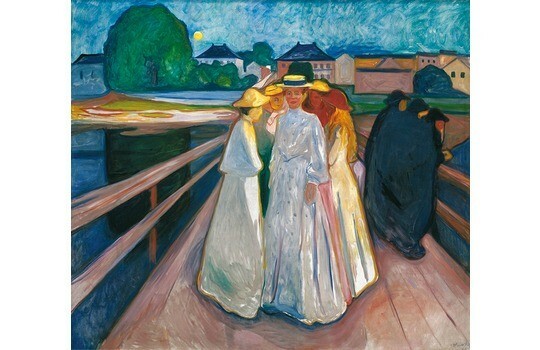 To mark the occasion of this spectacular exhibition Gestalten is putting together a 432 page hardcover book titled Edvard Munch “1863-1944” that boasts 315 illustrations, paintings, drawings, prints and photographs that cover the entire development of Edvard Munch’s art from the 1880s until his death in 1944. 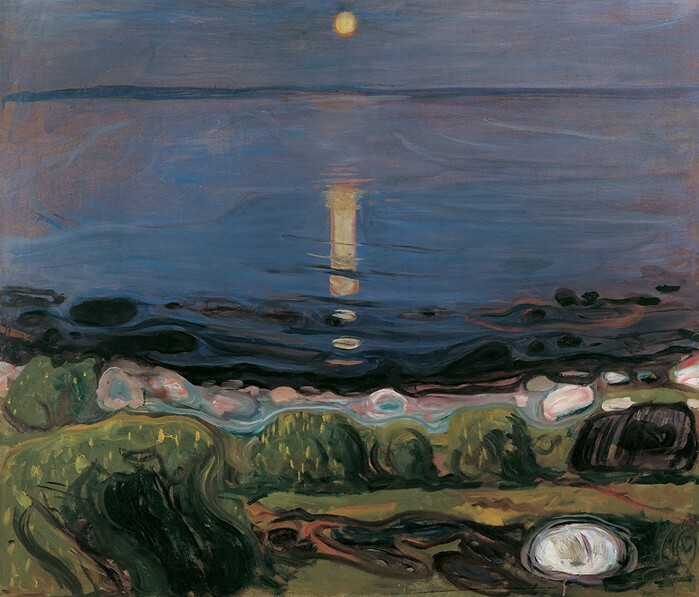 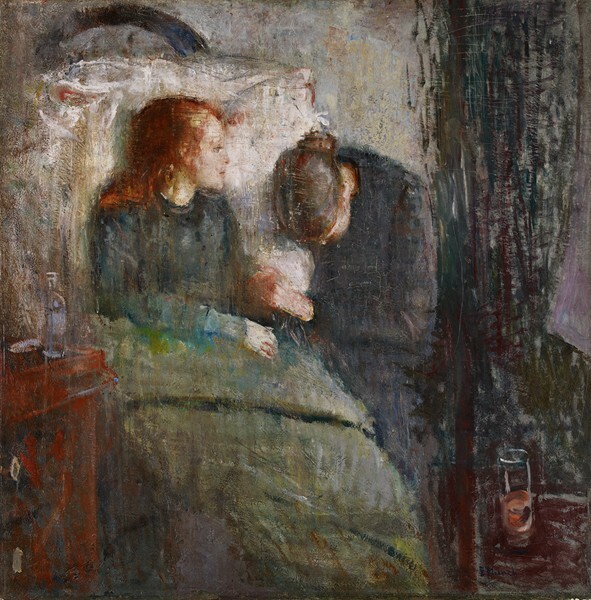 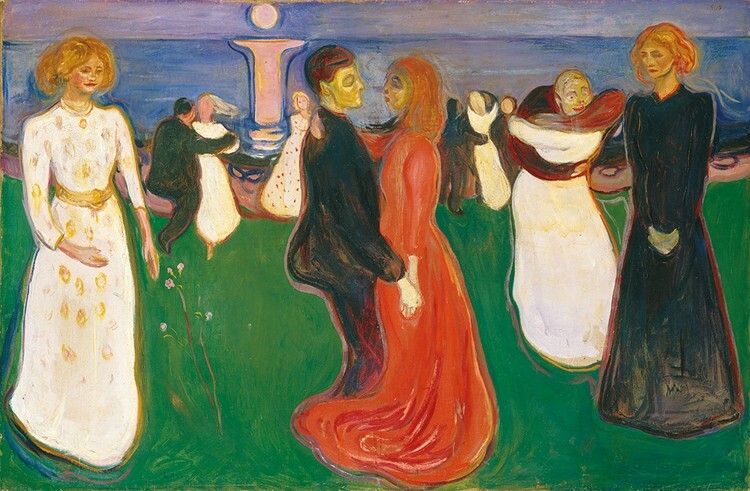 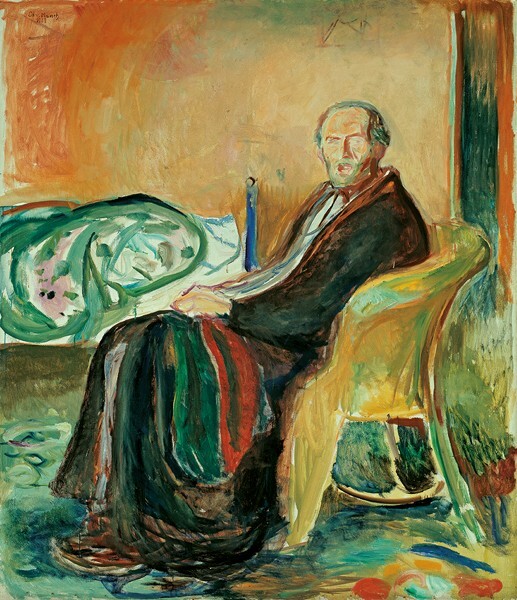 The book not only highlights his major works but also his portraits, self-portraits, abstractions, representation and the staging of gender from Munch’s distinctive artistic perspective. 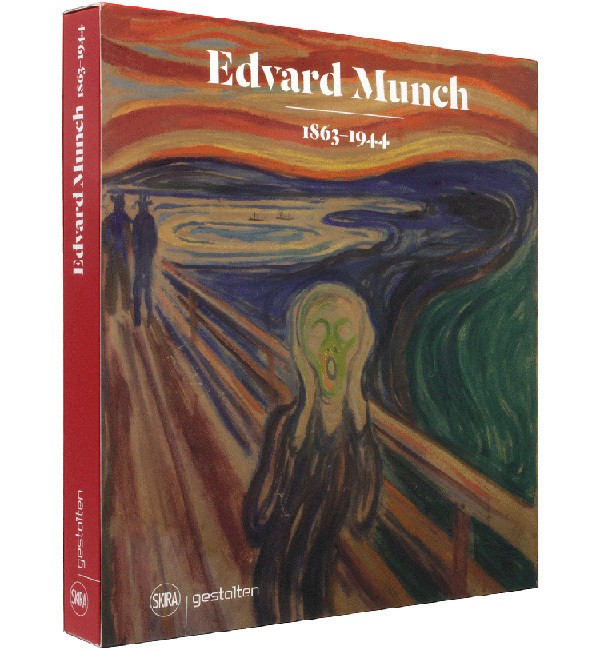 Thus the book offers new perspectives on a oeuvre that was groundbreaking not only for Expressionism, but for the whole of modern art.